Nathalia Archila is a writer for Lucire. Twenty sixteen was the year of bodies, off-the-shoulder tops, athletic outfits, bomber jackets, chokers, and deconstructed denim, but it’s the New Year. 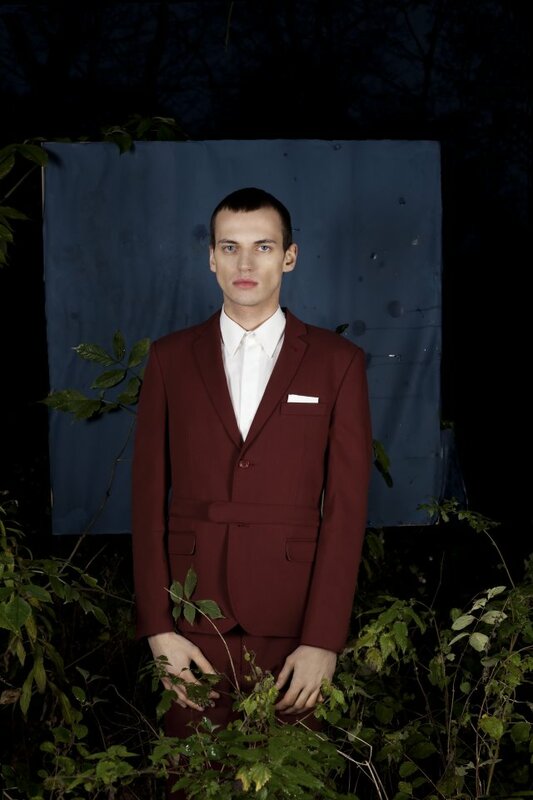 Although we’re not ready to let a lot of these stand-out pieces go just yet, 2017 comes with new fresh trends to add to our wardrobe. 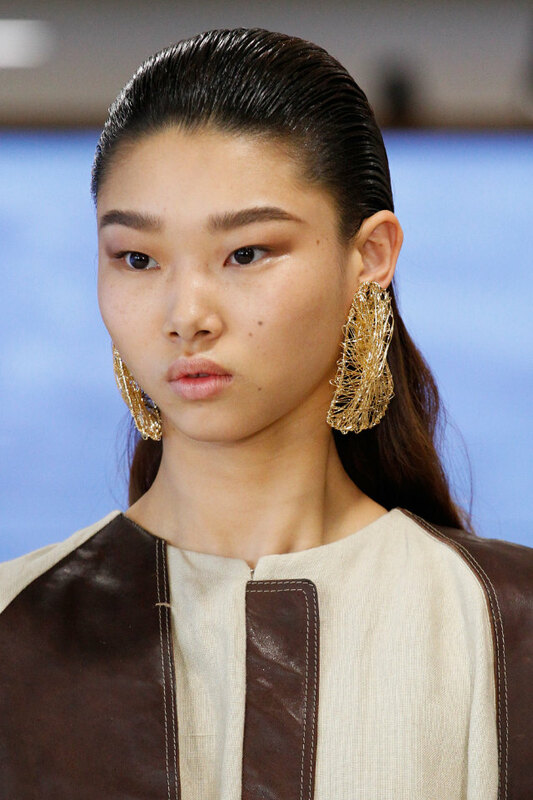 Bigger, bolder, better; during the spring–summer 2017 runways, designers like Loewe, Céline, Proenza Schouler and Altuzarra sent a loud and clear message: it’s all about statement earrings. 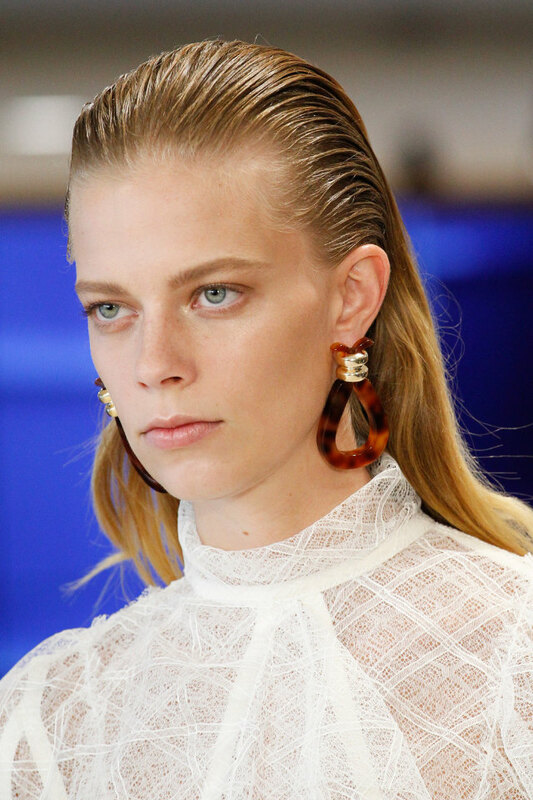 Above: Earrings on the Loewe catwalk. 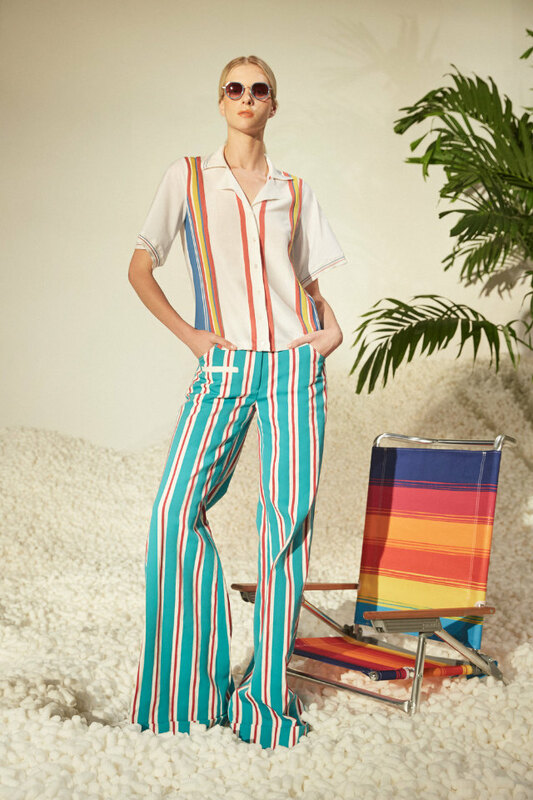 Stripes never really go out of fashion, in all sizes, colours and textures. 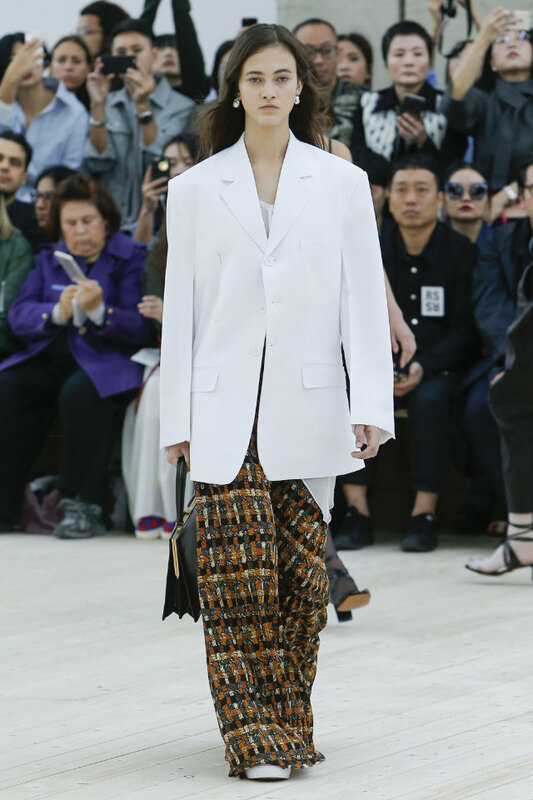 They made a special appearance in summer–spring 2017 runways, from Fendi and Ports 1961’s variety of differently sized and coloured stripes to Rosie Assoulin’s rainbow-striped dress. 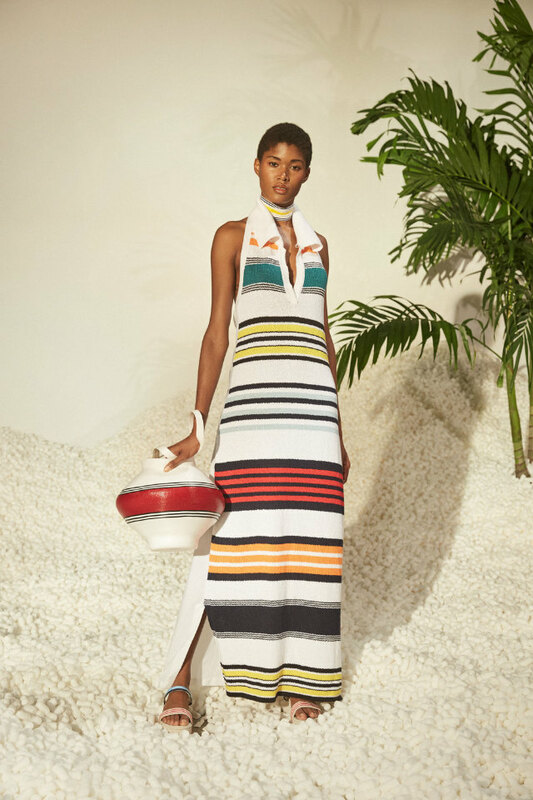 Above: Stripes from Rosie Assoulin. 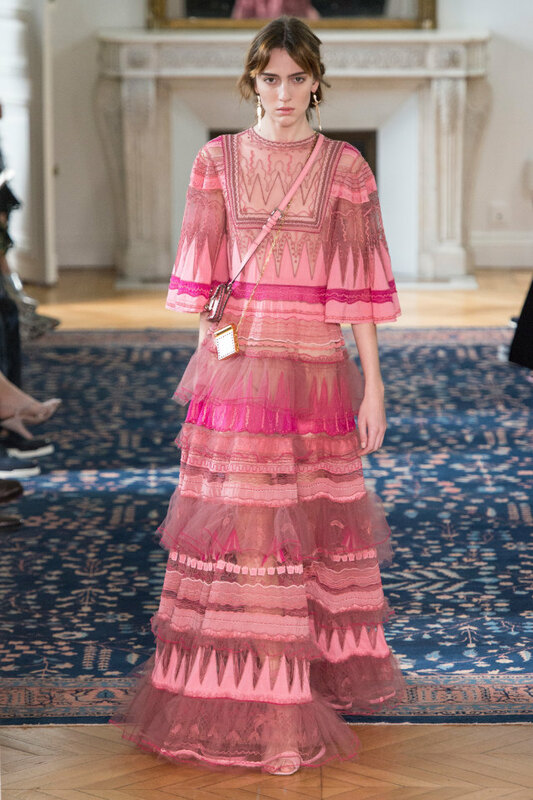 Whether it’s candy pink, baby pink, deep cherry or raspberry, pink will be the colour to wear in 2017, thanks to countless collections shown by fashion houses such as Valentino, Balenciaga, Marc Jacobs, Céline, Givenchy, Bottega Veneta and many others on the spring–summer runways. From bell- and ruffle-shaped to off-the-shoulder and cold-shoulder. 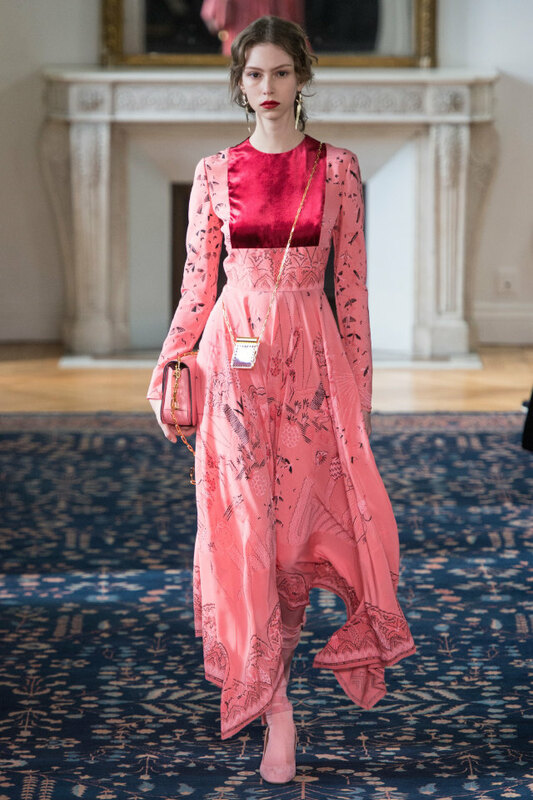 Statement sleeves took over the runways when designers like Balmain, Gucci, Marques’Almeida, and many others proved that 2017 has sleeve fever. This season’s block heels are going to be big. Block heels are perfect to wear from day to night because they offer support and comfort while walking to the office or the park, and are the perfect companion for any occasion. 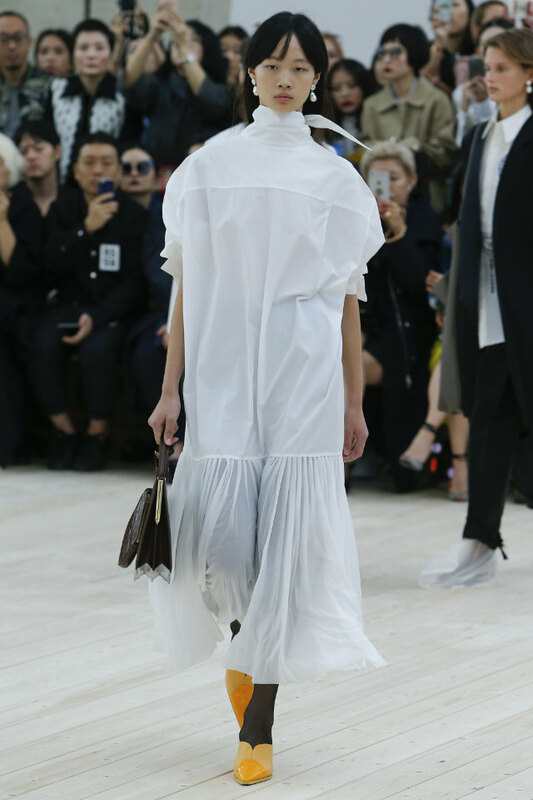 Pleated midi-skirts were one of the most popular pieces at fashion weeks around the world for this season, because of their elegant and edgy vibe.